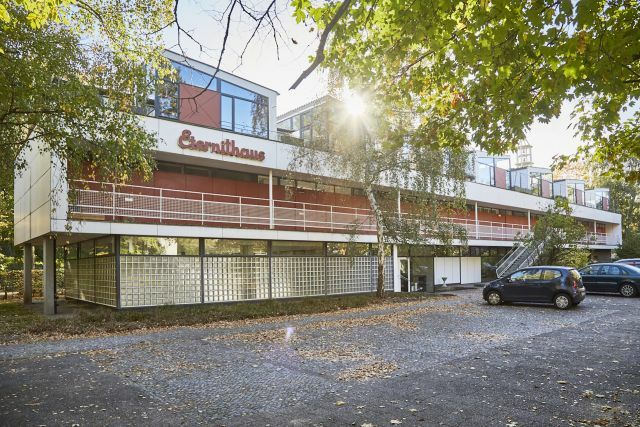 We are searching for a subtenant from the creative field for our Berlin Office at Eternithaus. 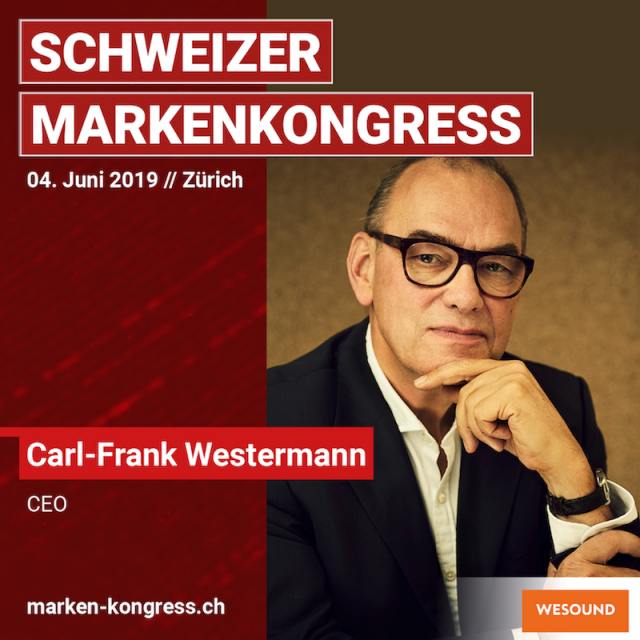 Podcasts, Smartspeakers and Language Assistants – Carl-Frank Westermann talked about the significance and challenges of new developments in audio. 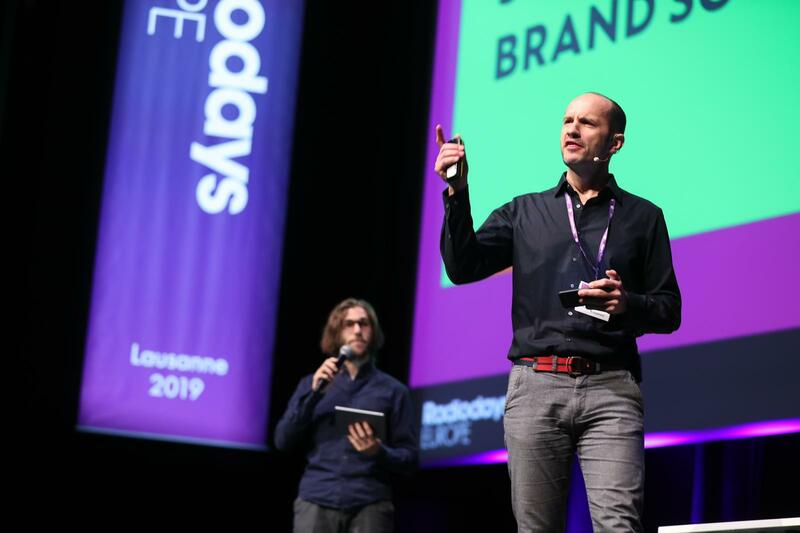 How should a brand sound like? 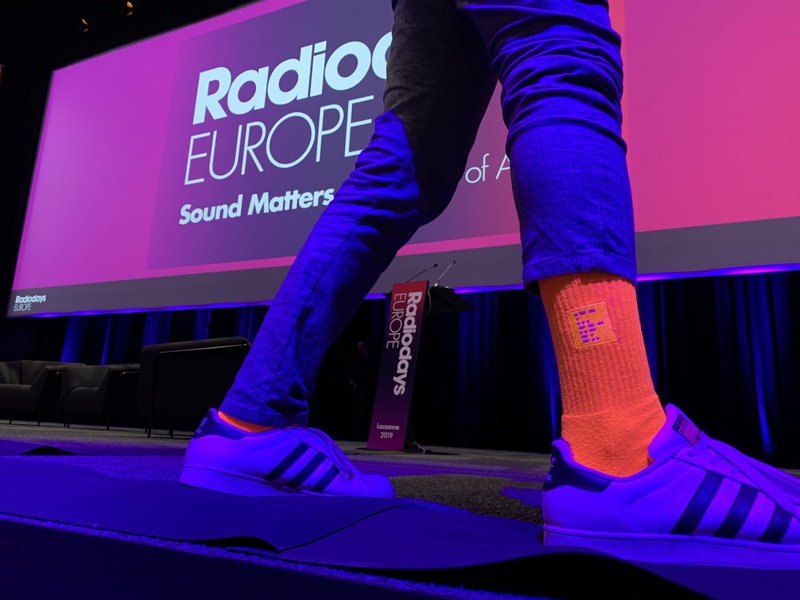 What must an audio identity do for the brand? 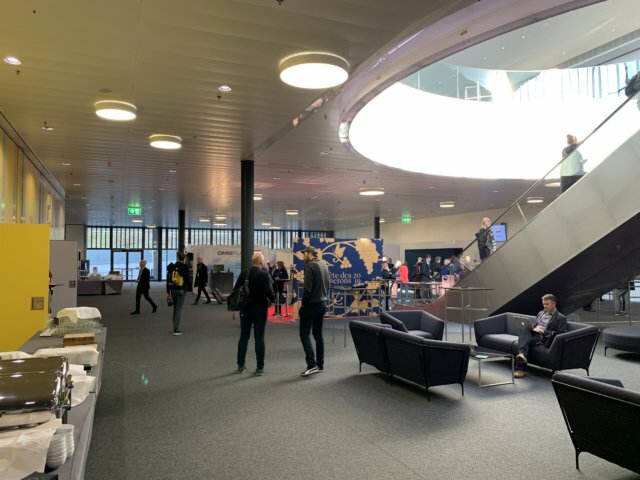 „AI can give the right answers, but as so often, the right questions are crucial.” Lars Ohlendorf was interviewed by Helmut van Rinsum of ki-marketing.com. 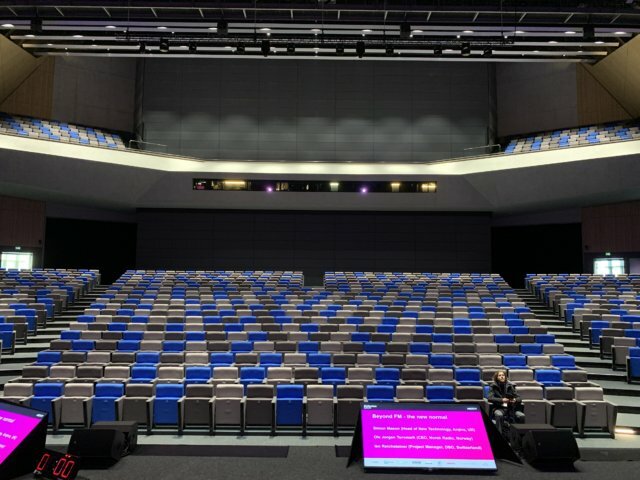 They talked about the R&D project iMozart and the influence of artificial intelligence on musical composition. 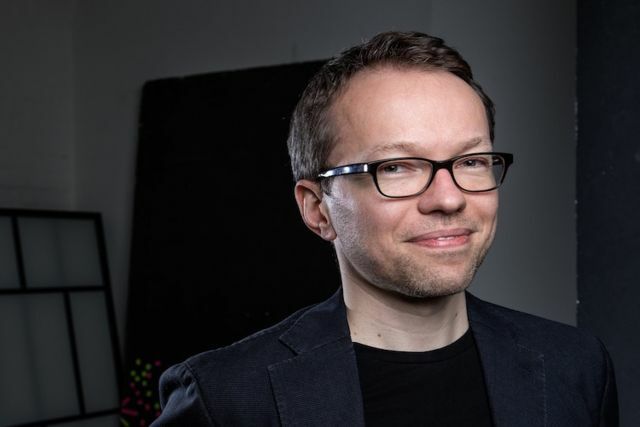 Cornelius Ringe in an interview about the developments of corporate sound in the age of voice assistants. 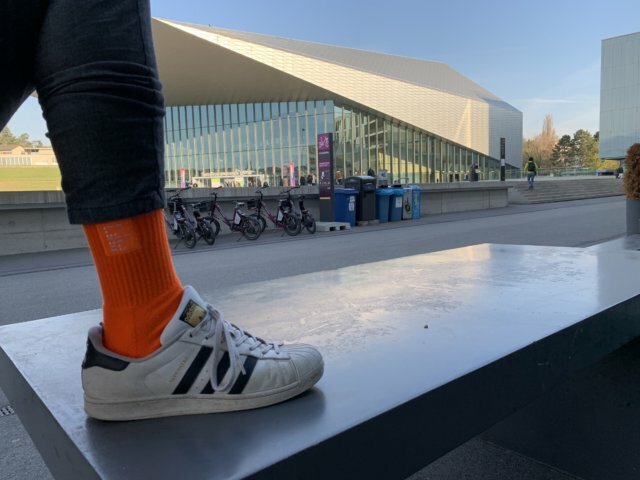 More on that in the latest edition of Absatzwirtschaft and here. 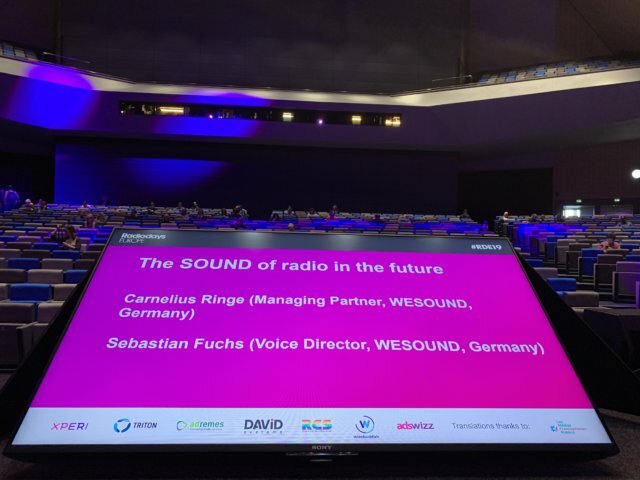 With “iMozart”, WESOUND uses the potential of artificial intelligence for the future of audio branding in an R&D project funded by BMWi. 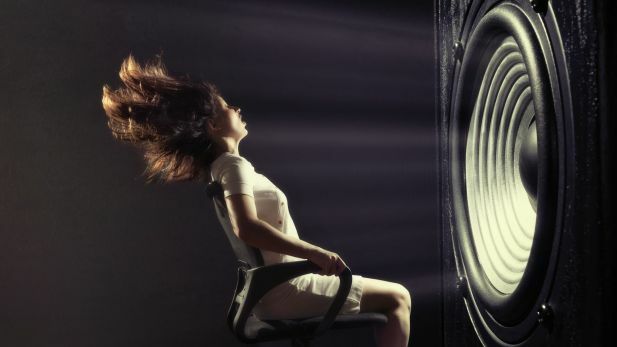 “Voice assistants are the booster now. Companies beat the path to our doors with their inquiries.” HORIZONT-Interview with Cornelius Ringe on the potential of sound branding and the importance of successful audio identities. Today, Cornelius Ringe and Sebastian Fuchs presented the SENSEation “The SOUND of radio in the future” at the Radiodays Europe in Lausanne. 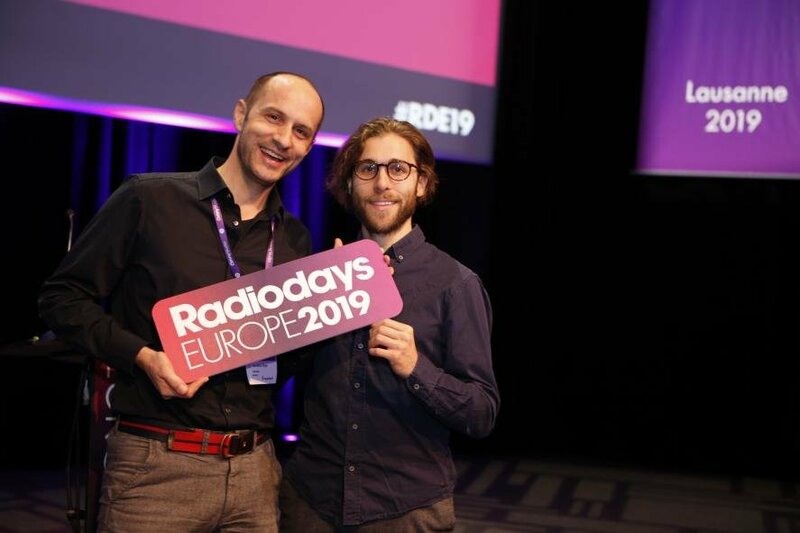 A very special journey through the past and the future of radio. 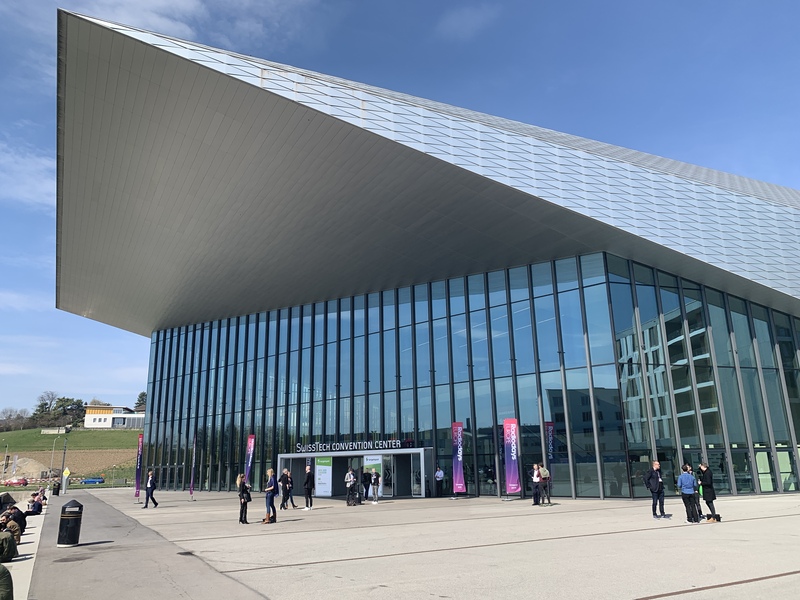 Radio rules – not only in Lausanne at the Radiodays Europe 2019. 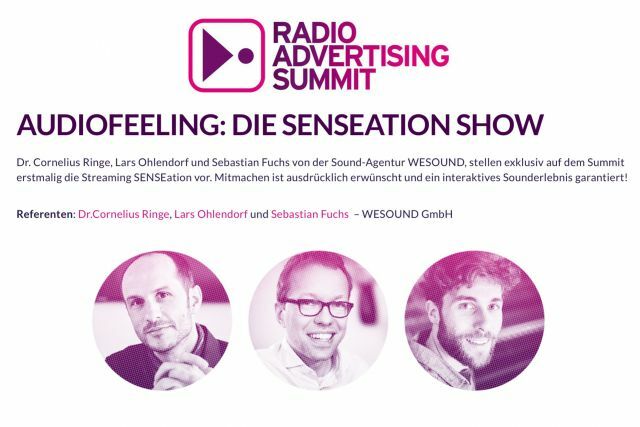 Carl-Frank Westermann at NDR Nachtclub, about sound and the meaning of (pop-)music in advertising. 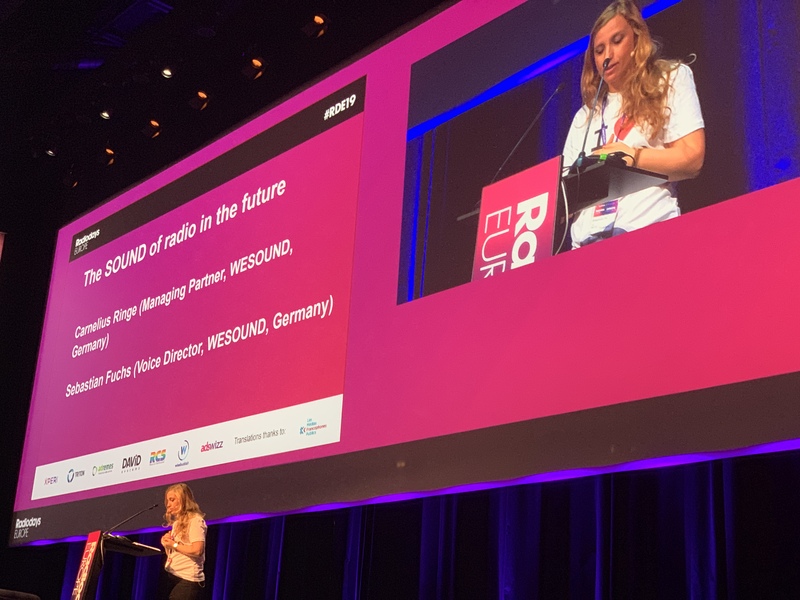 The SOUND of radio in the future. 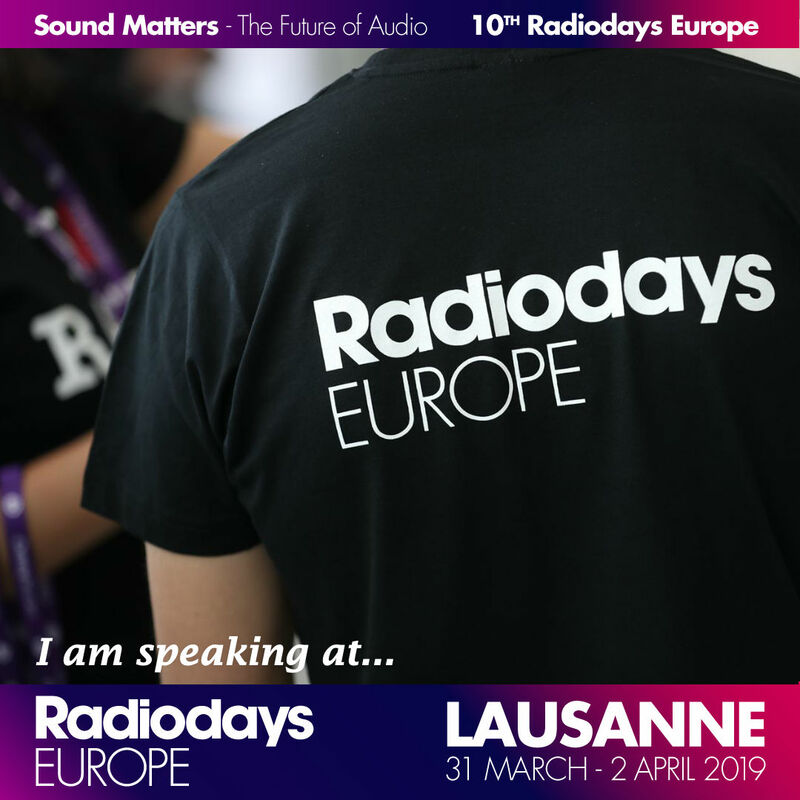 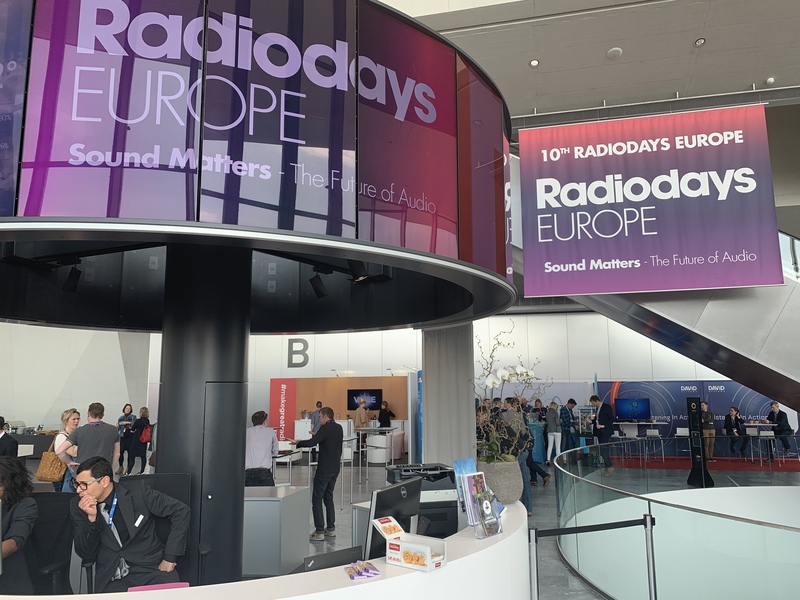 On Tuesday, April, 2nd, WESOUND will be part of the Radiodays Europe 2019 in Lausanne. 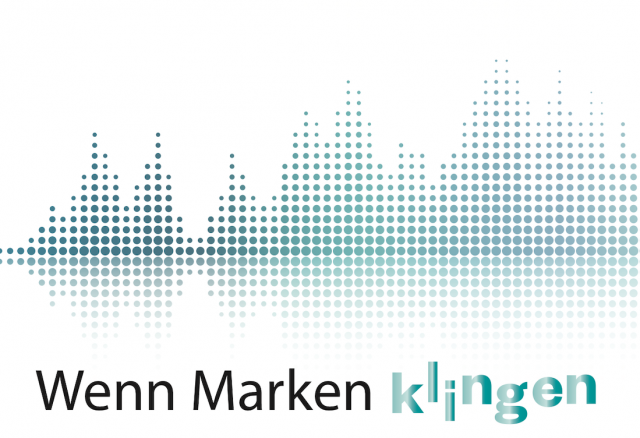 Do you love music and sound and are interested in supporting our agency in marketing and project management? We are looking for a full time intern (40 hrs. 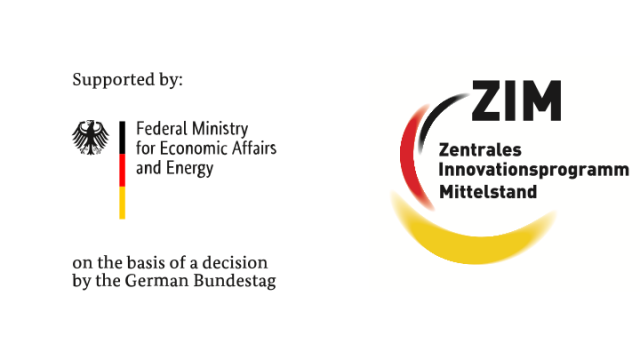 week) to work with us in our office in Berlin starting in June 2019.